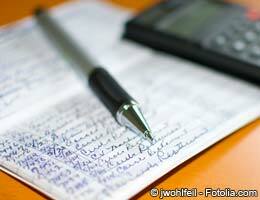 Checks may seem a little old-fashioned and unwieldy in the digital age, but that doesn’t mean they have to be boring. 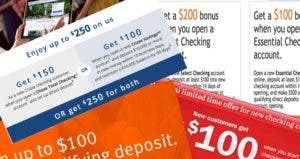 Whether you get your checks directly through your bank or through a third-party provider, there’s a huge variety of designs you can get for personal checks that can show off your tastes and hobbies. 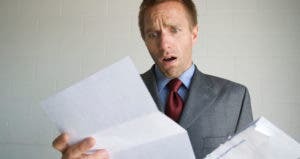 Just keep in mind that checks with cool designs usually cost a little more than your standard blue check or bank-branded check, in the same way that buying a T-shirt with a movie character on it will cost you more than a plain white tee, all things being equal. 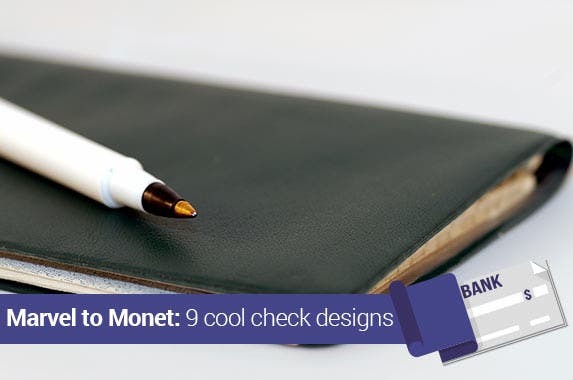 Here are some of the coolest check designs we’ve come across, featuring everything from beloved comic book characters to original art. 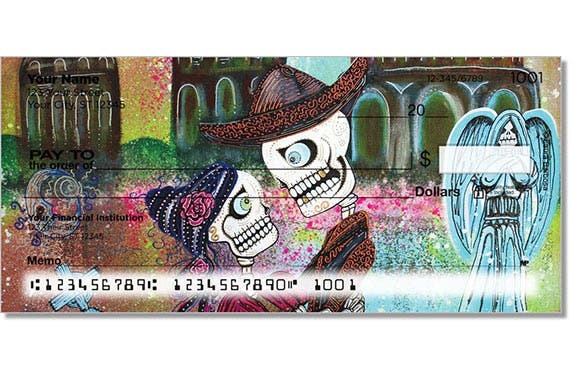 These checks feature illustrations of skeletons commemorating the Mexican holiday Day of the Dead, an annual remembrance of family and friends who have died. The illustrations were created by artist Laura Barbosa. 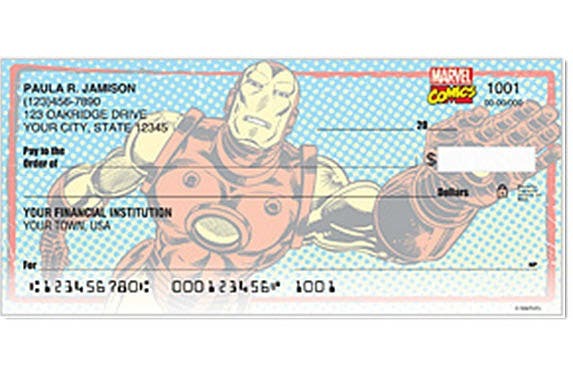 These checks feature vintage Marvel comic-book heroes, such as Iron Man and Thor. 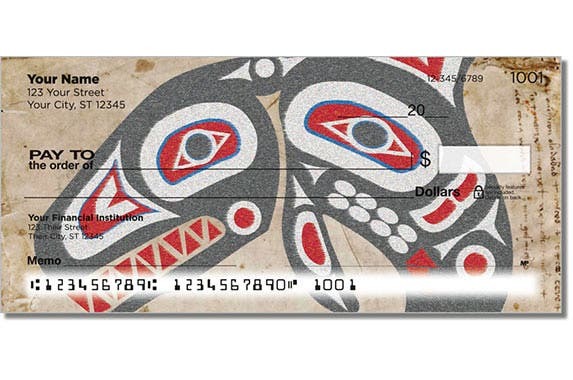 These checks feature designs inspired by Native American totem poles. 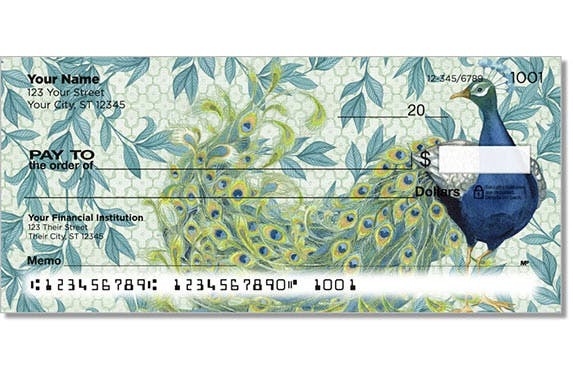 These checks feature original peacock art by artist Nicole Tamarin. 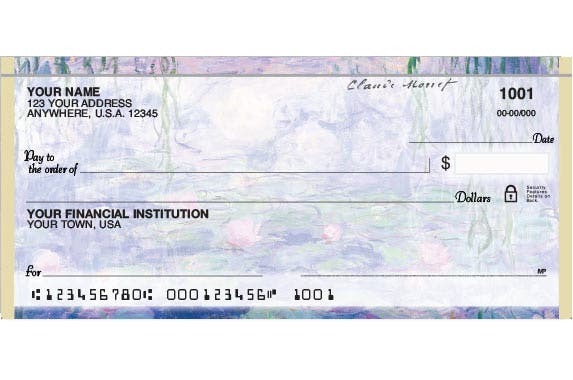 These checks feature art from the famous impressionist painter Claude Monet. 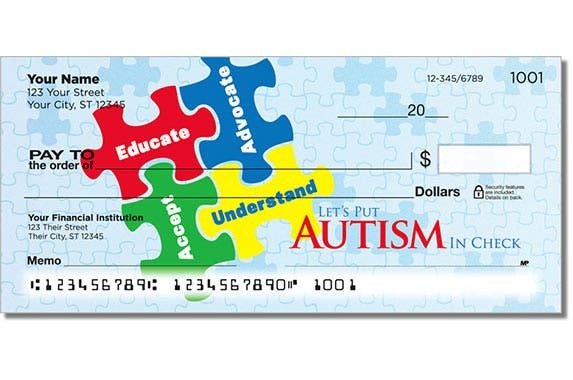 These checks feature artwork designed to promote autism awareness. 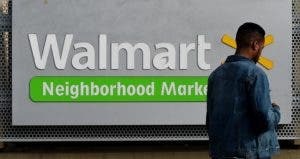 Part of the proceeds from these checks are donated to Autism Speaks, an advocacy organization. 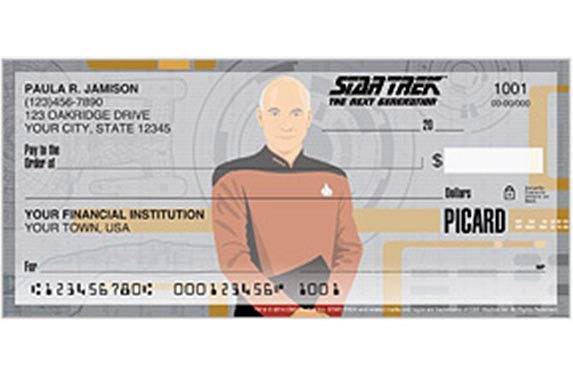 These checks feature characters from the classic Star Trek series, including Picard, Data and Worf. 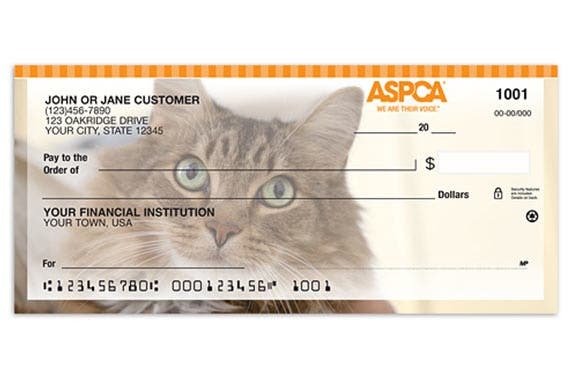 These checks feature pictures of cats, and 6 percent of the retail price goes to support the American Society for the Prevention of Cruelty to Animals. 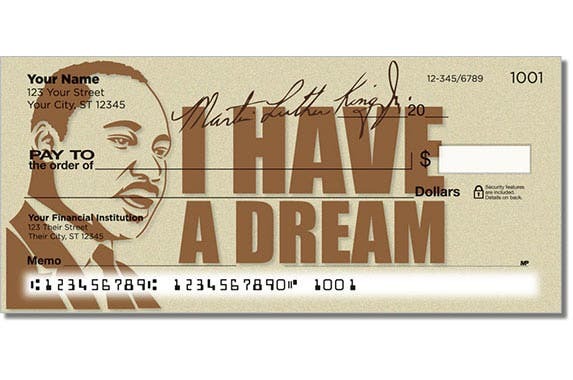 These checks feature images of the great civil rights leader and humanitarian Martin Luther King Jr.